As I’ve stated here many times before, I came into 4th Edition through the Essentials Line. Starting with the new Red Box, and moving on through the DM Kit and both Monster Vaults, I’ve learned much about running a 4E game. One area that I missed out on, however, was magic items. No one in my group ever purchased the “Heroes of…” books, and so the only insight I had into magic items came from the rarity system in the DM Kit. While the Compendium and Character Builder have been helpful, I always felt like there was something missing. Various posts in the D&D community, as well as my own experience, led me to believe that the Essentials rules for magic items weren’t exactly what they need to be. As you might expect, then, I was very much interested in what Mordenkainen’s Magnificent Emporium had to offer. A tome full of new magic items using the Essentials design sensibilities is just what I needed. I managed to find a copy at my local game store, and picked it up, hoping it would be just the thing to fill the holes in my magic item expertise. The Emporium did just that, and quite a bit more. The most striking thing about this book is the style of writing used throughout. Most of the books in my admittedly small 4E collection are quite clinical, and read like technical manuals, which is exactly what they are intended to be. That’s fine for learning to play the game, but the dry explanatory text is tedious to read at times. Mordenkainen’s Magnificent Emporium uses a far different style, written as if it is a secret copy of a powerful tome. Flavor drips from every page, from the faux historical introduction to each chapter down to the creative descriptions of the various magical items. While there are dozens of stat blocks for these items, most have interesting expository text that gives DMs lots of ideas. This shift in writing style makes the Emporium stand out as the easiest reading 4E book on my shelf. The first two chapters cover the most popular types of items, the ones that really get players excited: armor and weapons. As a 2nd edition veteran, I was thrilled to see classic armor sets like studded leather and splint mail included in 4E for the first time. Unusual weapons are also provided, such as the falchion, rapier, and morningstar. In addition to the items themselves, new feats are also provided, including an interesting system for power strike weapon specialization. Slayers will find these additional options quite welcome. Besides the mundane gear, a wide range of magical armors and weapons are listed, including some that have been in the game for decades, like the flame tongue, frost brand, and maul of the titans. The grognard inside me was grinning when I read the names of these awesome weapons once again. The third chapter details new implements for spell casters. Superior implements and their requisite feats provide some decent boosts that will make mages happy. An enormous variety of holy symbols, magical orbs (including the awesome Prismatic Orb, which calls to mind a favorite spell from the old days), rods, staffs, tomes, and wands are all presented. Even shamans get some love with three new types of totems. Chapter four is the longest in the entire Emporium. Types of magical gear for every slot from head to toe are cataloged inside its pages. As with previous chapters, there are many callbacks to items from earlier editions, including but not limited to boots of elvenkind, true gauntlets of ogre power, and even ioun stones! 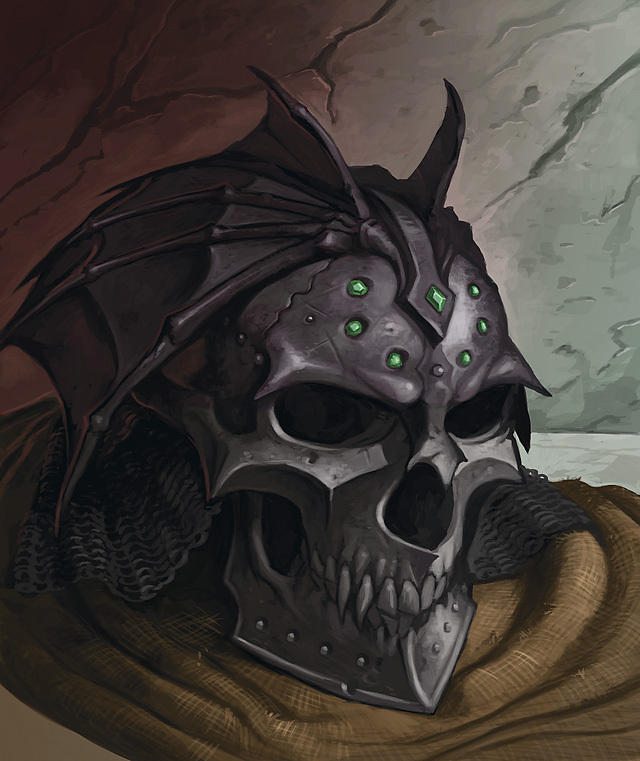 My favorite new item is the horrific the helm of seven deaths, a creepy piece of equipment, for sure. Any character can find some cool new ability or trait to improve their character in these pages. Many items have story hooks provided, giving the DM an easy method to work them into the campaign seamlessly. The wondrous items section is just as the name implies: wonderful, with fun, clever items like the broom of flying, climber’s rope, endless quiver, and instant campsite. I personally love crazy, off the wall, non-combat items like these, but they may not work well in more realistic, gritty, low-magic campaigns. I am a huge fan of potions, and my players are too. They love them because they can use them with a minor action. I love them because a few healing potions here and there let me get away with some threats I might not otherwise be able to use on my healing-light party. 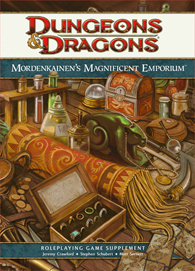 The extensive list of great potions and other consumable items in Mordenkainen’s Magnificent Emporium will be of tremendous use in my game, and I suspect for many others as well. Chapter Five deals with Artifacts and Curses. Again, the real emphasis here is on the story elements instead of just the gameplay effects. Probably the best section in the entire book, as far as DM advice goes, is the discussion of Story Items. No stat blocks are listed here, just six full pages of unique ideas for using special magic items as plot points in your campaign. There is some excellent material here that can be used as the basic for individual adventures or even longer campaign arcs. 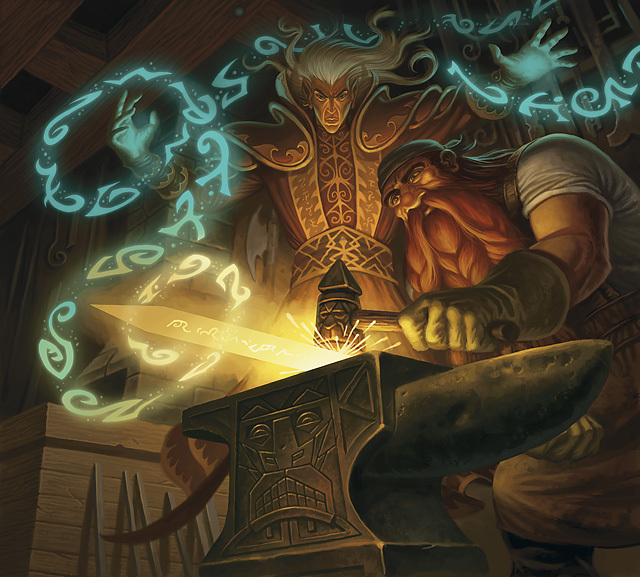 The remainder of Mordenkainen’s Magnificent Emporium takes on non-magical items, those that are still useful but aren’t necessarily infused with enchantments. From the small (ball bearings, caltrops) to the large (palaces and castles), all manner of purchasable items are listed, including alchemical preparations. The appendices provide rules for hiring henchmen, and several pages worth of charts of various purposes. The book clocks in at a reasonable 160 pages. Mordenkainen’s Magnificent Emporium is an extremely useful book. For an Essentials DM, it really expands on an aspect of the game that isn’t covered well in the DM Kit. For the old-school D&D fan, it’s full of throwback items that will call to mind the glory days of yore. I highly recommend the book for any DM, and also for players who are looking for more cool magical items to bolster their character. Let’s hope that future books continue the high standard of Mordenkainen’s tome! 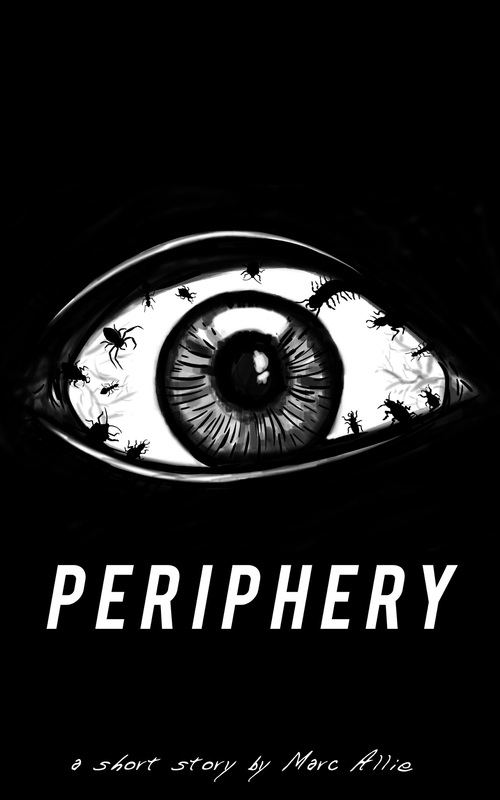 This entry was posted in D&D, DM Advice, Dungeons & Dragons, Roleplaying and tagged Reviews. Bookmark the permalink.